1: What we are Eating- I'm so excited to start cooking from Magnolia Table this month! 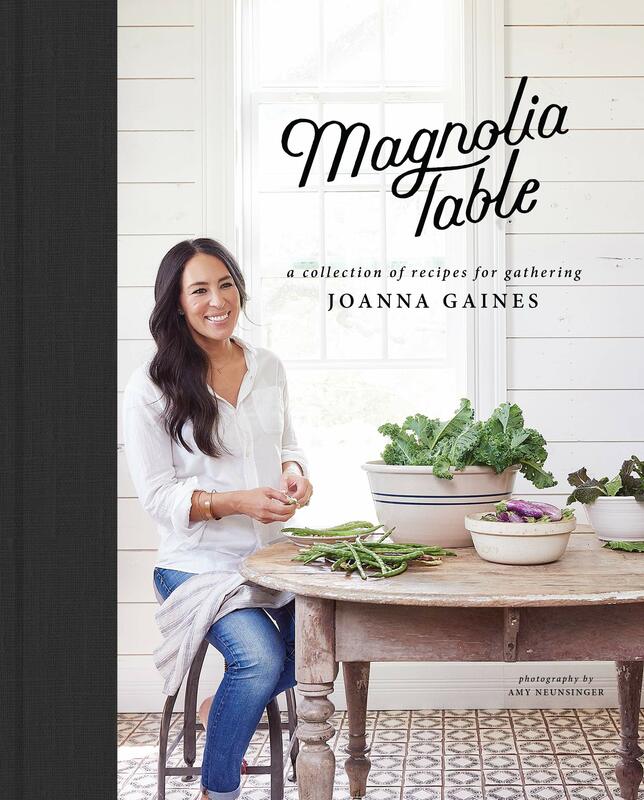 Do you have Joanna's cookbook, what's your favorite recipe? 2: What I'm Reminiscing About- Scott and I had so much fun during our weekend in the city. 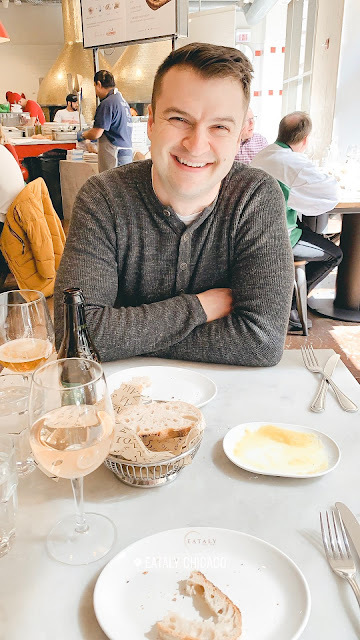 If you find yourself visiting Chicago, make a stop to Eatly, it's such a fun spot to explore and we had the BEST pasta ever! It was so nice to getaway, even for just a weekend. Also, as you can see... I went with the green dress, which worked out nicely because it was St. Patrick's Day weekend and if you know me, you know I live for holidays and a good theme! It was SO comfortable and the best part is it's right under $50! 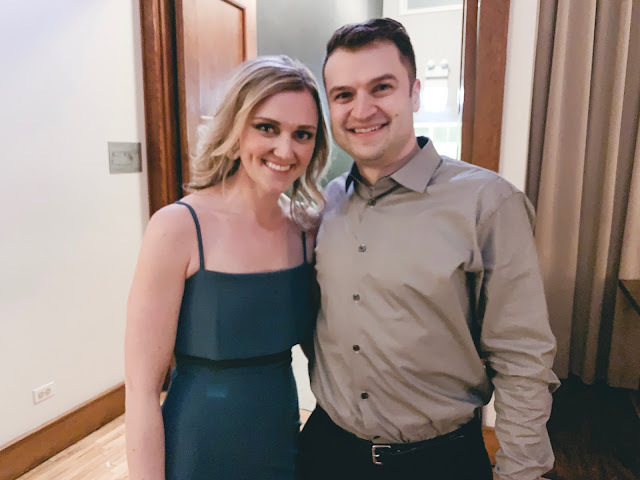 You can see the other dress options I tried on in this post: Mom Style- Wedding Guest Dress Edt. 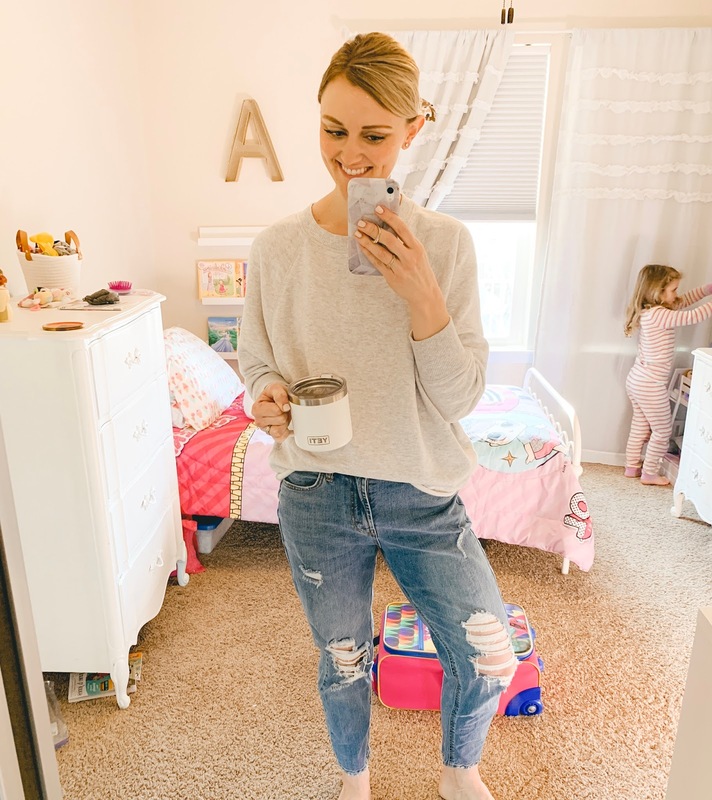 3: What I'm Loving- I shared this on my Friday Favorites post, but I really am loving the Mom jean trend! I found a pair at Target for $22 and scooped them right up, now it is definitely NOT everyone's cup of tea, but they are SO soft and SO comfy and perfect for chasing around my little ladies. 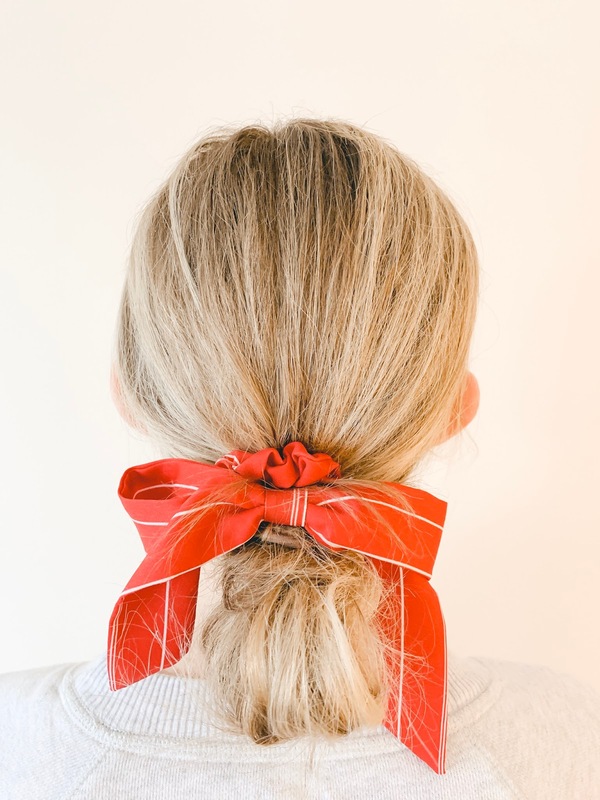 Ok, I'm also really loving scrunchies too, I guess I'm really feeling the 80's vibes lately, but Free People had the cutest scrunchies 3/$12 and I had such a hard time picking there were so many cute ones! 4: What I've Been Up To- This week is our Spring Break, even though the girls are just in preschool, I still wanted to make this week special for them! 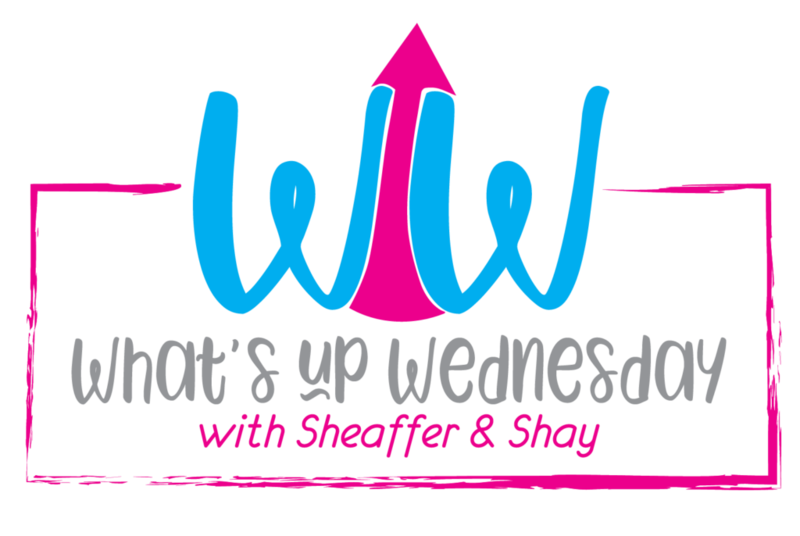 Each day I have something fun planned and we have been have the best week so far! Tomorrow is a zoo day for us and we can't wait to enjoy some sunshine. 5: What I'm Dreading- I need to tackle my girl's closets this weekend, switching out seasons of clothes is such a chore! I have to put all the hand me downs in bins, label them, fold them, get out the next season of hand me downs for Emmy/Isla, hang those up, organize their dressers, etc. etc. BUT, I'm NOT dreading the fact that the temps are finally warming up and it's time to pack away those winter clothes, GIRL BYE! 6: What I'm Working On- Easter baskets! Easter is such a fun holiday, there isn't a lot of pressure and honestly our girls love the Easter egg hunt better then finding their actual Easter baskets. I have found so many cute little things for the girls, between the Target dollar spot and Wal-Mart's Easter section, their baskets are turning out SO cute! I also grabbed the cutest, personalized bracelets for each little lady as their extra special treat! 7: What I'm Excited About- Scott and I just booked a weekend getaway to Charleston, South Carolina this Fall and we are SO excited! 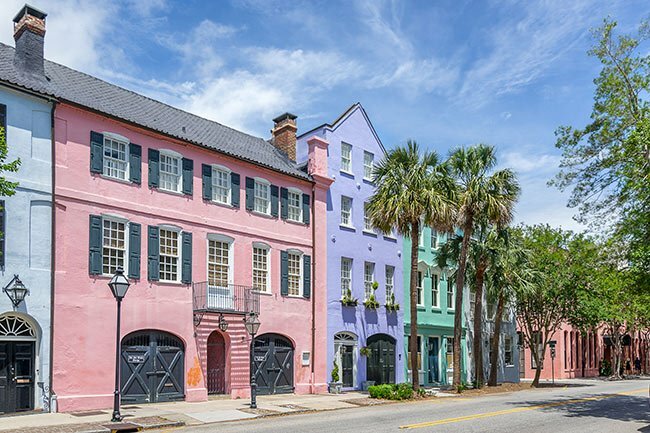 If you have traveled to Charleston or live in the area, PLEASE pass along all of your recommendations, we can't wait to go! 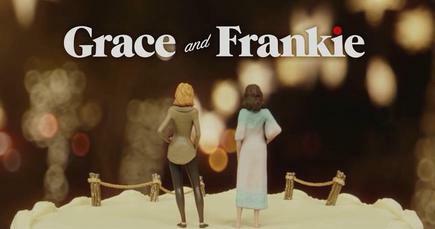 8: What I'm Watching/Reading- Do you watch Grace & Frankie!? I don't think it's intended for my age group, however I LOVE this show! Every episode cracks me up and I can't get over how amazing Jane Fonda looks! I watched the first few seasons at all hours of the night when Isla was born, so I think the show also just gives me warm fuzzies about those first few weeks home with my baby girl. 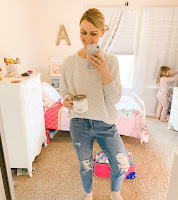 10: What I'm Wearing- I already shared how much I'm loving Mom jeans and scrunchies, but if you still have some trust in my fashion sense, ha! I recently ordered some swimsuits and can't wait to get them in the mail. I had a total fail last month after I ordered a ton of suits from J.Crew that were all WAY too short for me! I found some styles that came in "tall" size at Old Navy and I'm hopeful SOMETHING will work. Right now I'm in the market for a one piece and/or another high waisted two piece that has enough booty coverage, if you have a favorite place to buy swimwear, I would love to know! 11: What I'm Doing this Weekend- This weekend we have quite a few things on our to do list, we have to buy Avery her soccer shoes, she starts soccer next month and is SO excited. We are also planning on finally getting out some of our Easter decor, you know we love to get festive around here! 12: What I'm looking forward to next month- Next month, actually next week, is my birthday and Scott and the little ladies always make my day extra special. I am treating myself to a new camera lens for my birthday and I can't wait to start using it! 13: What else is new- This week it was time to book our Fast Passes for our upcoming Disney trip and our Disney travel agent did an AMAZING job at getting every single Fast Pass that we wanted, which was a tall order for a group of 12 people! We are having Avery and Emmy try a few roller coasters this time around and I still can't decide what they are going to think of them!? Fingers crossed we don't ruin roller coasters, or just rides in general for them! I'm loving the mom jeans also! Those swimsuits look cute. I ordered a few for my cruise and can't wait to get them in. Hope your week is great! I'm so glad I have a fellow Mom Jean lover, aren't they just so comfy! Can't wait to hear if your swimsuits worked out, there were so many cute suits to choose from this year!